I can’t help but feel like this quad is comprised of shades that were basically made to pair. These colours all cohesive, yet diverse enough to create an array of looks. Paper Tiger a delicious matte mustard. This shade has been in my collection since Colourpop launched this formula of shadows, and I find myself reaching for it so often! I love how it adds warmth to just about any look! Tea Garden a duochrome green gold with a subtle warm brown base. This will transform any of the mattes in this quad when layered on top, or can be worn alone! This is a newer addition to my collection, but it is an absolute beauty! Sea Stars a rich matte brown with a yellow undertone. For the perfect grungy eye, this is perfect smudged across the lid and into the crease. But in combination with any of these other shades it can also look quite sophisticated and pulled together! Team Captain, a matte olive/army green. 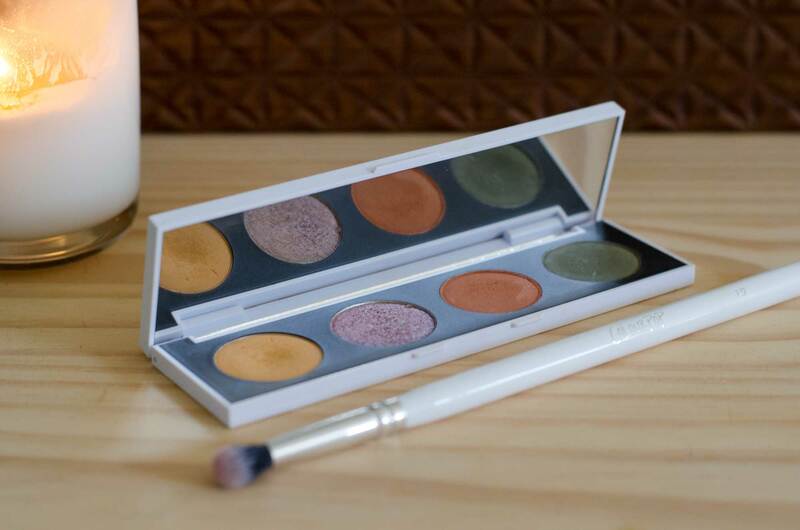 This colour does swatch a little patchy, but it performs beautifully on the eyes! 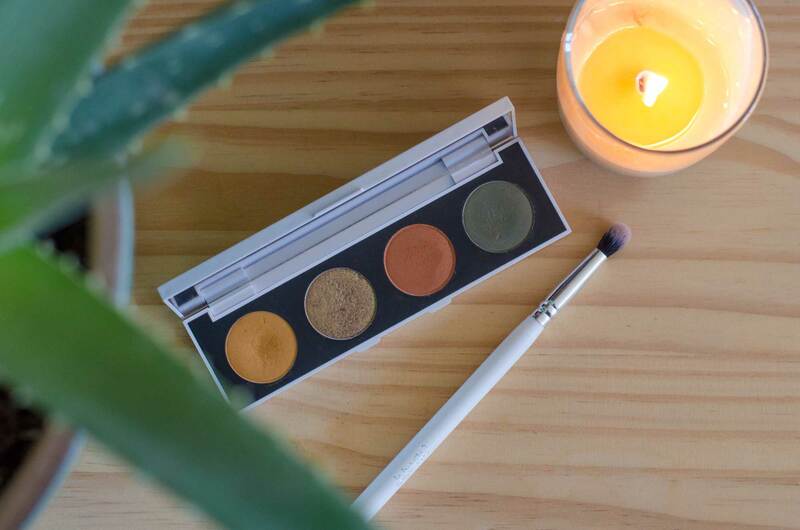 If you’re not into colourful eyeshadows yet, this shade would be the perfect transition with it’s slightly dirty olive tone. Now that the snow is melting and spring is on the horizon, I feel myself craving greens! I have been eating more smoothies & salads and lusting after green shadows – how funny is that? These earthy tones compliment my hair skin & eyes, without being too bright or trendy and I kinda love it! 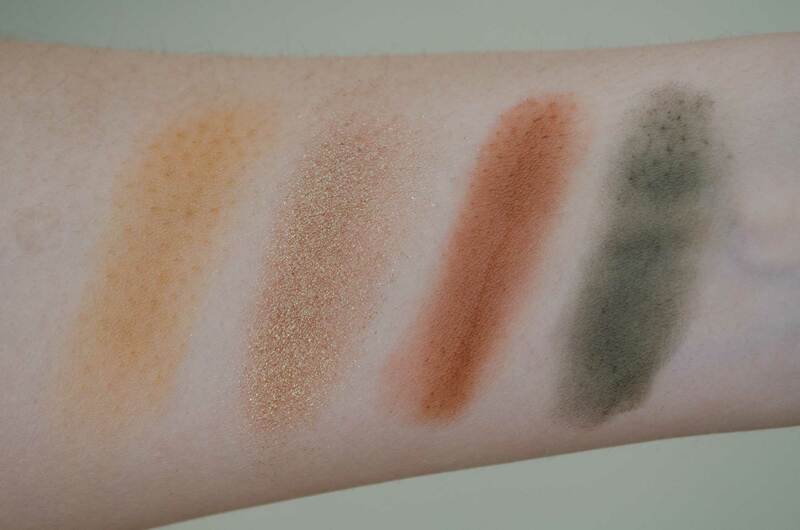 Above, I am wearing all 4 shades in this palette on my eyes. This look is quite deep and dramatic, but I think the colour palette keeps it from feeling heavy. 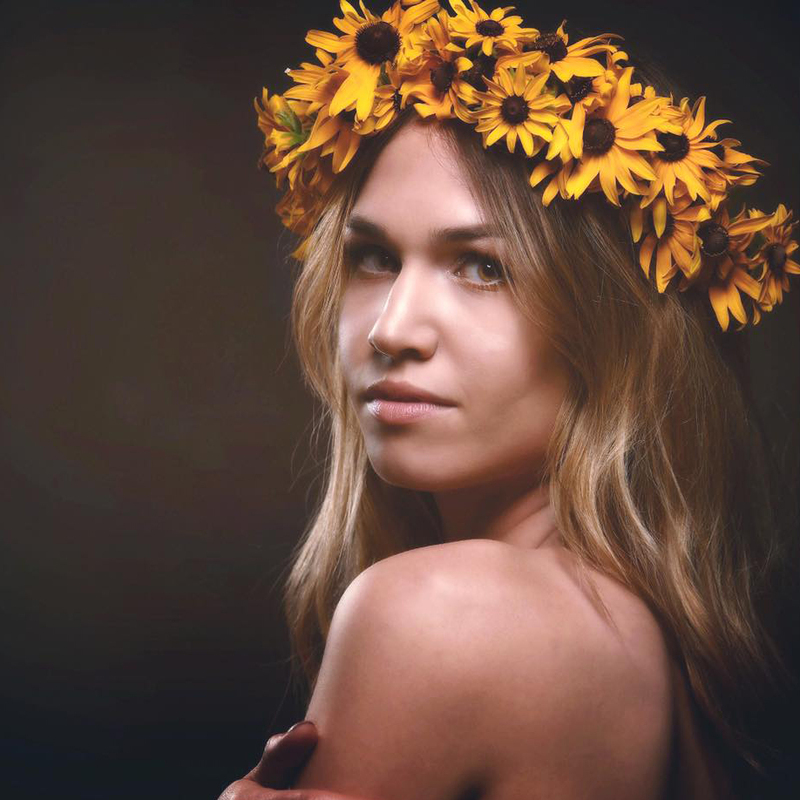 These colours will compliment blue, green or brown eyes. 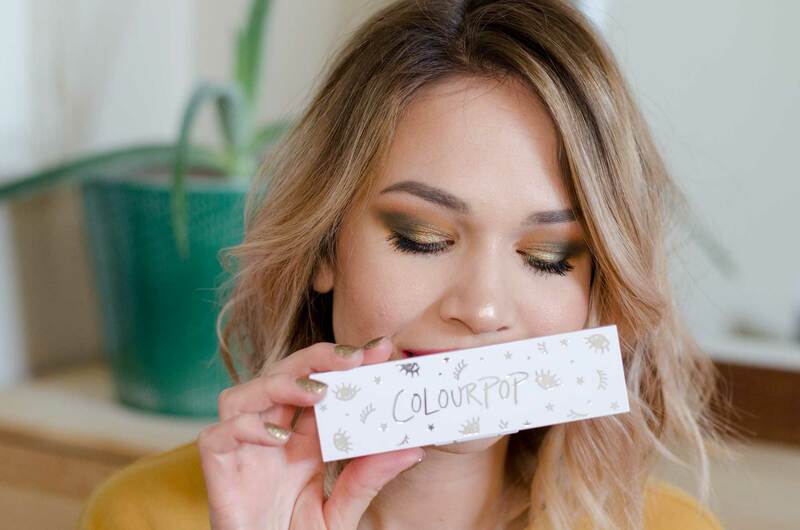 The blendable formula of Colourpop’s Pressed Powder Shadows will work for everyone! And the price point is not bad either, at just $4 USD per shadow, these are budget friendly! Ever since they launched , I have been basically collecting Colourpop Pressed Powder Shadows. I’ve added a few pans to my collection every few months over the past year. If you haven’t tried the formula yet, I do think it’s a great time! These shadows are now only $4 USD a piece (they were $5USD each when Colourpop released the formula) and you will get a free palette with the purchase of 4 shades. You can make your own custom quad for just $16 USD! What 4 Colourpop Pressed Powder Shadows will you be picking up?